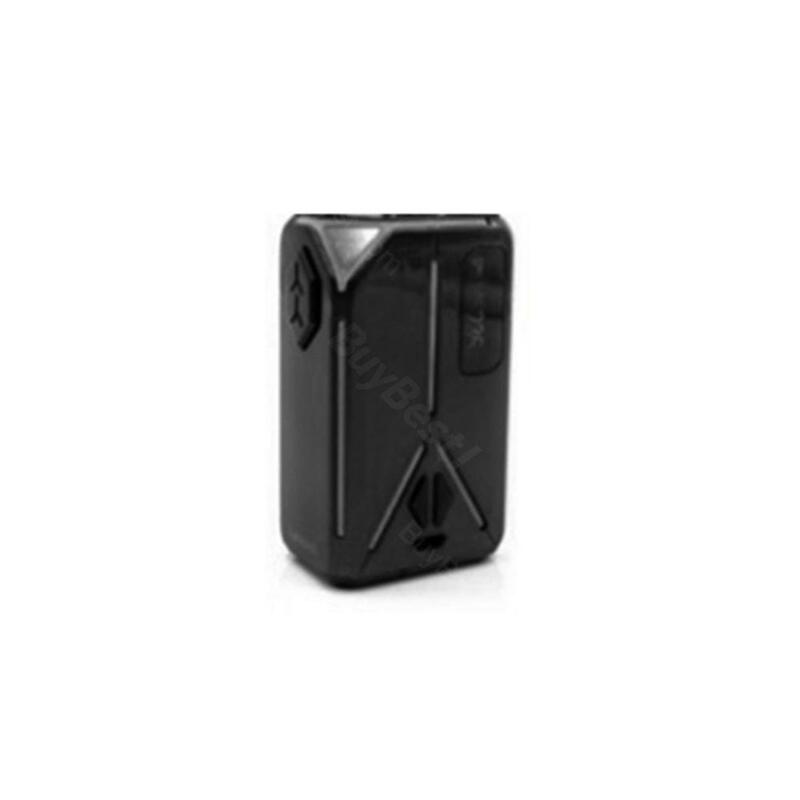 235W Eleaf Lexicon Mod, which comes with seven different color LED lights to illuminate at night, is powered by 18650 batteries to fire up to 235W for huge flavor. 235W Eleaf Lexicon Mod, which comes with seven different color LED lights to illuminate at night, is powered by 18650 batteries to fire up to 235W for huge flavor. It supports different output modes for different flavor, including Ni200, Ti, SS316 and TCR modes. Screen wil display status of vape clearly. You will fall in love with this mod. • No battery and tank you need to buy it separately. 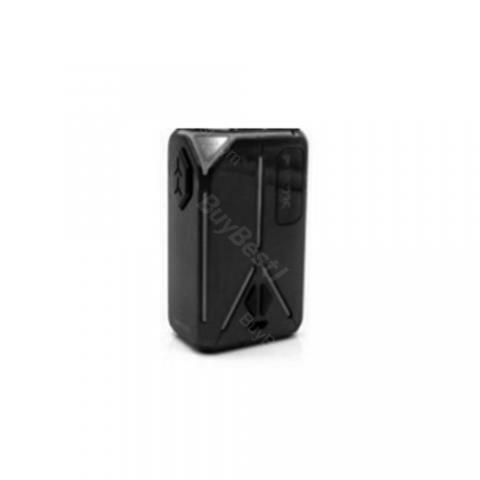 • Three-month warranty for Eleaf Lexicon Mod. I got this lexicon mod at 10% off, nice sale price. The Eleaf Lexicon Mod is not cheap, hope it could sustain long time's usage. It looks durable. So far so good. This is my first eleaf mod, I was a smok fan cuz they always bring cool design, but I am tired of their poor qc. Every smok mod that I bought didn't last me half a year. Friends said eleaf have good quality products. I hope this lexicon won't let me down. Device in absolute great quality. Great look and it is made out of 100% metal, thumbs up. lights are beautiful, it gives you the option to turn the light off. It's at the best price around all the other vape shops online. I rarely leave reviews, however I'm impressed by the service of buybest, they are very nice and patient. A+++! 235W is good for huge flavor,a fashion eleaf lexicon mod.I'll buy a new one for my friends. Love the led lights of this lexicon mod. Looks cool at night. this mod is so cool,love it very much.It takes nearly two weeks here,fast delivery. Love my mod, nothing to say, all I want to do now is rate it 5 stars. Red 235W Eleaf Lexicon Mod,my son love the different color LED lights.